Onsite Break/Fix and IMAC & Data Center Mgmt. 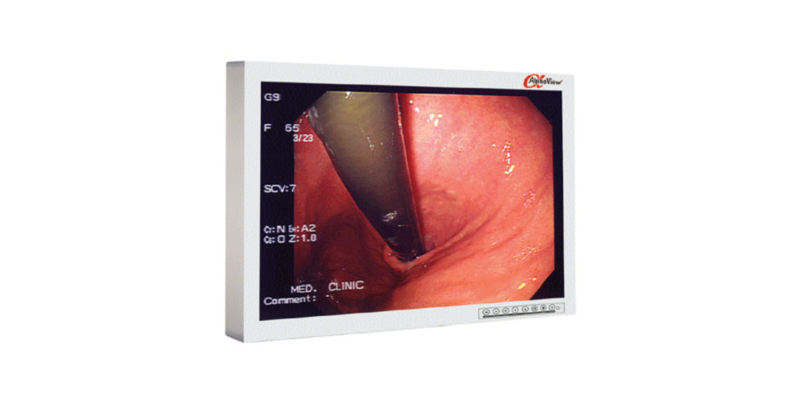 The AVC2F0P surgical display is part of the AlphaView line of displays designed for OR, ER, and endoscopic applications. AlphaView’s high resolution medical-grade surgical displays include 19”, 24”, 26″ 32” and 55” displays. These surgical display monitors all incorporate multiple video inputs. It includes HD-SDI ports providing for compatibility across a variety of platforms. This monitor features a sealed membrane On Screen Display and resilient anti-reflective / anti-scratch protective pane. This protective layer ensures that these displays can stand up to the harshest environments. The AVC2F0P contains a large set of video inputs, enabling the broadest video compatibility available. The AVC2F0P surgical display can be mounted securely on most stands, boom arms, ceiling mounts and carts. This medical monitor utilizes standard VESA mounting patterns. Copyright © 2019 l Quest International. All rights reserved.